The Wi-Fi Emitter allows you take the video signal from the Revolution Imager and broadcast it over Wi-Fi to your compatible Android or iOS device! This gives you an extra degree of freedom when you're outside and sharing the wonders of the universe with others. 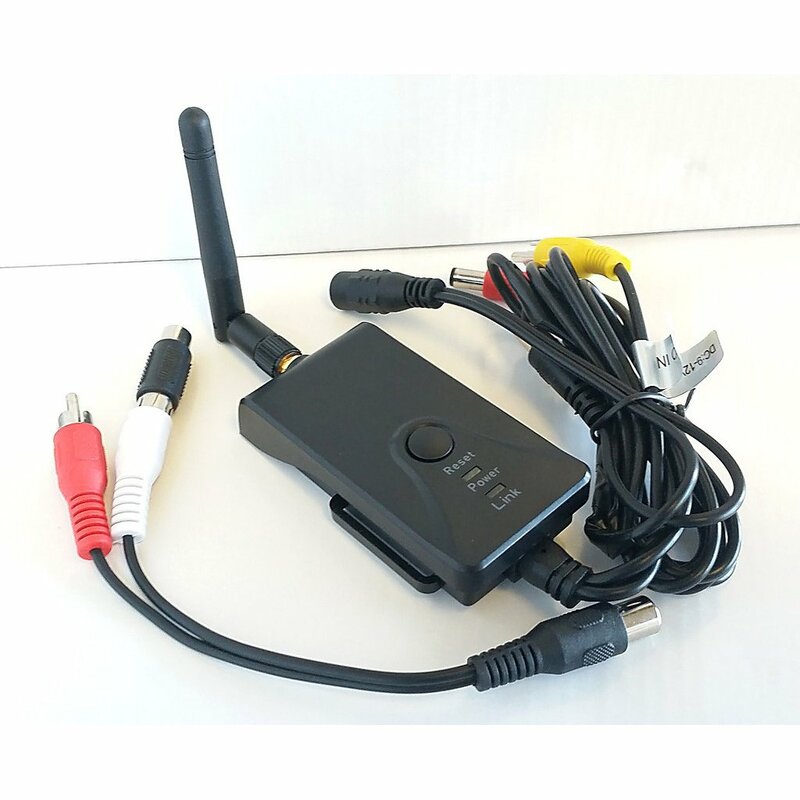 The Wi-Fi emitter is simple to connect and can run from the 12v battery connection as the other components in the Revolution Imager System. Allows me to view images in my ipad. Has good range and easy connection.